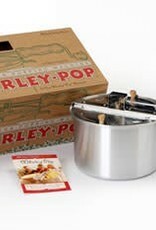 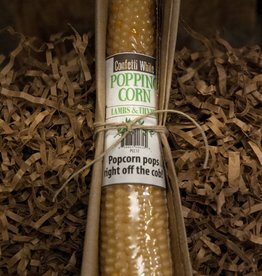 6 Quart Whirley Pop Silver Stovetop Popcorn Popper , Every Kernel Pops! 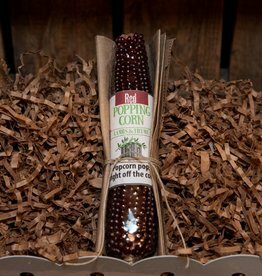 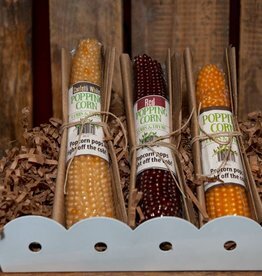 The patented hand-crank mechanism isn't just fun to use for kids and adults, it continuously stirs the corn to evenly distribute the oil and prevent burning. 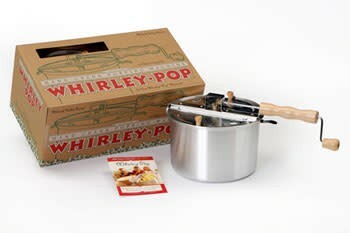 Serves the entire family...safe to use...easy clean up!